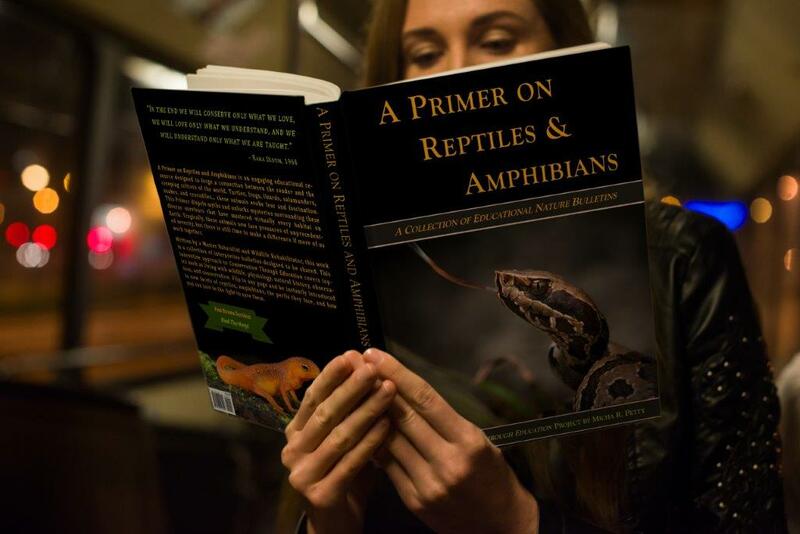 Animals survive by being adaptable. Change is constant in the wild and animals that cannot adapt to changing environments typically perish. Unfortunately, humans are changing the environment much faster than many species are able to cope with. 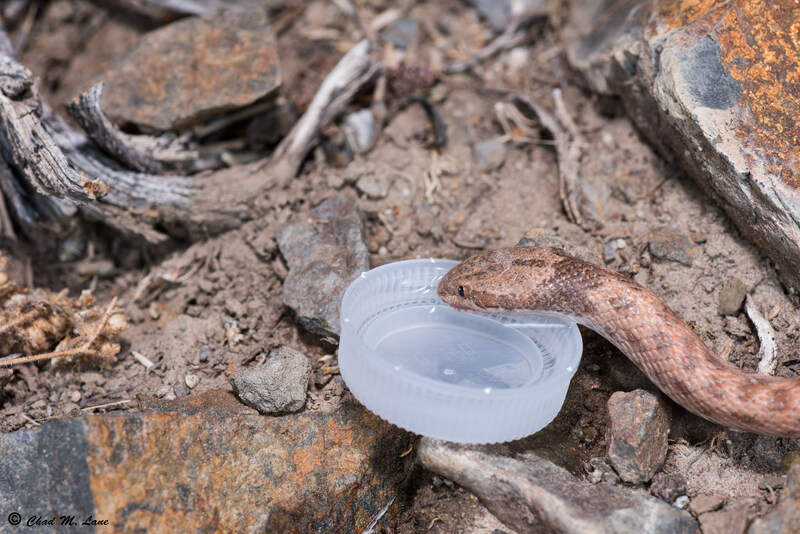 Fortunately, some species have been able to take our interference more or less in stride and even find ways to take advantage of the new opportunities created by disturbed habitats. For our part, there are ways we can make their lives a little easier. 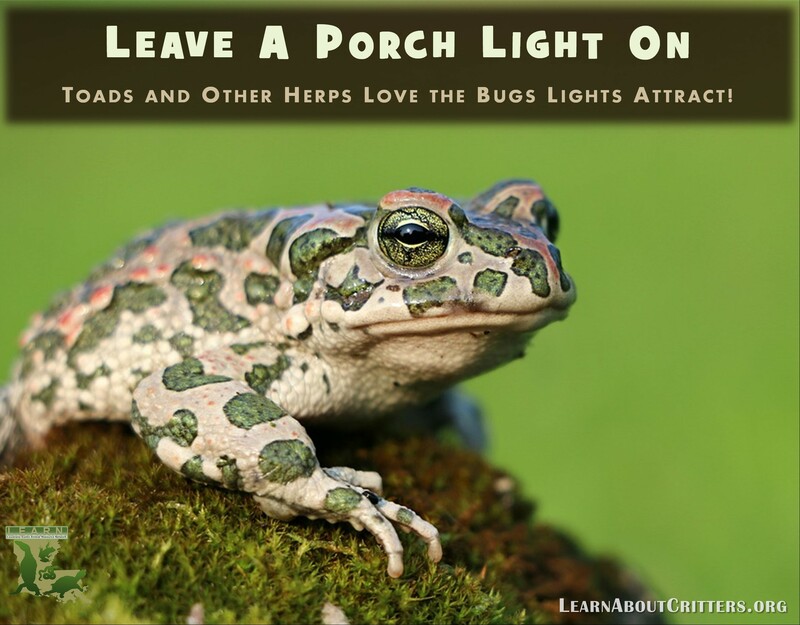 It’s time to make herp-friendly yards the norm. 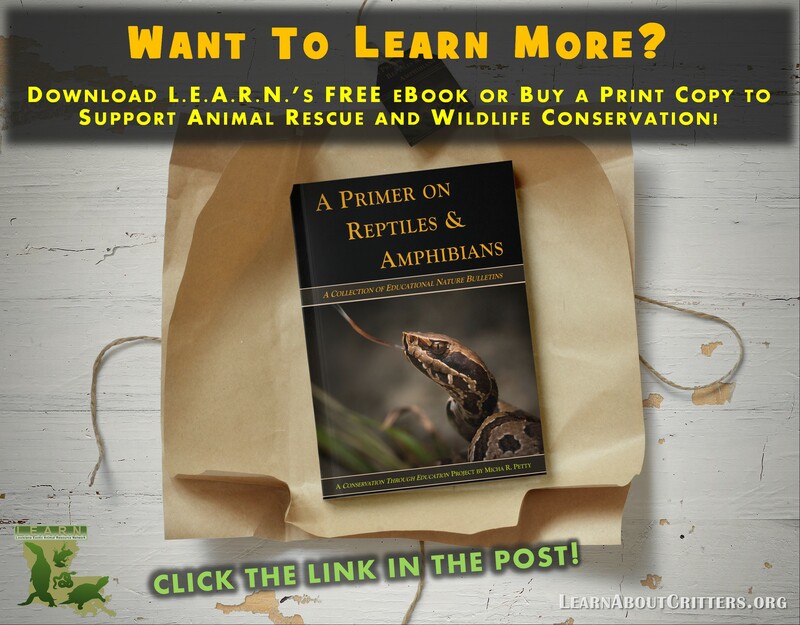 Just as you see bird feeders in many backyards, you can also do your part to help the herps in your community. 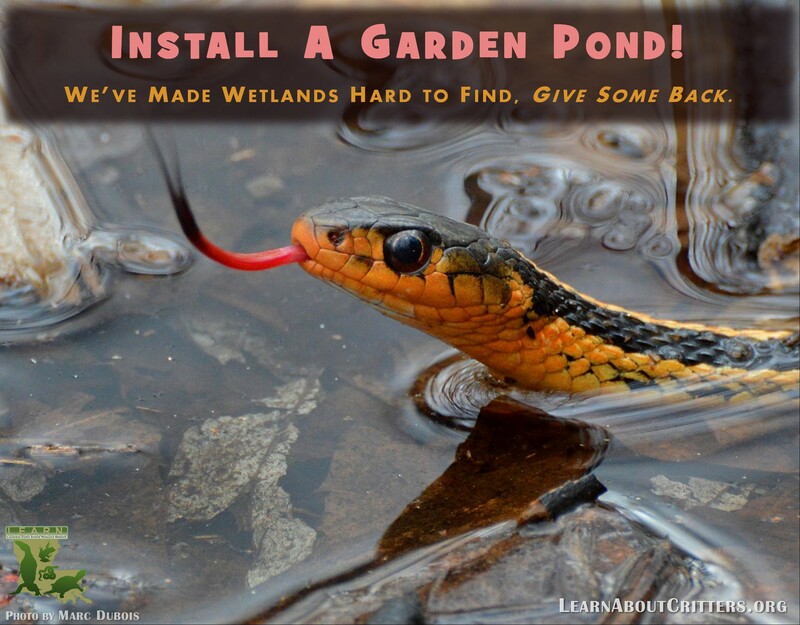 Installing a garden pond for amphibians and watersnakes. 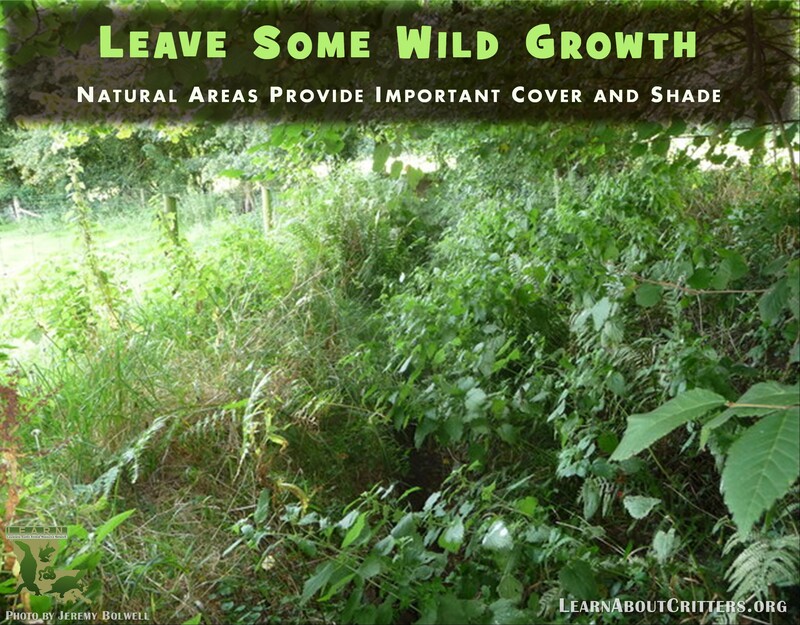 Leaving sections of your yard to grow naturally to provide cover for herps. 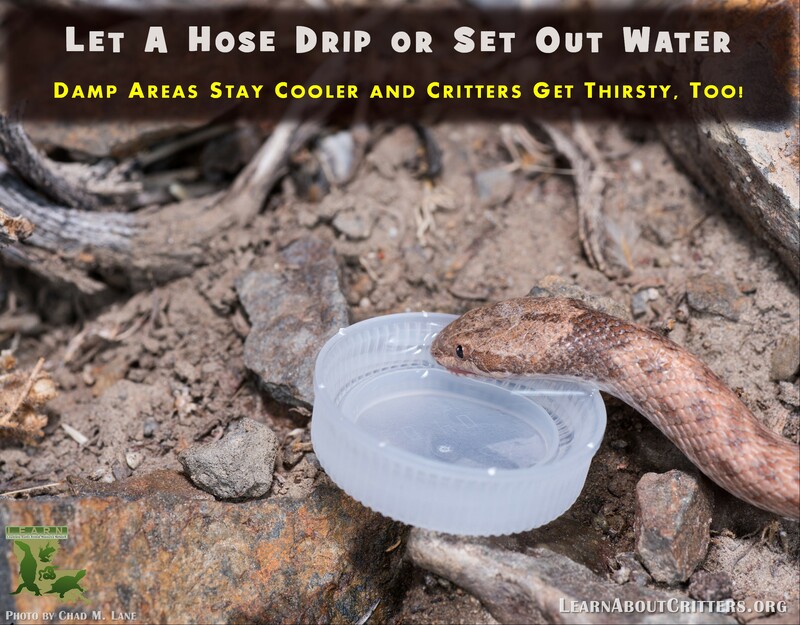 Letting a spigot or hose drip during dry spells so thirsty critters can have a drink. Leaving natural or artificial debris in various locations to provide shelter for toads and other creatures during the daytime. 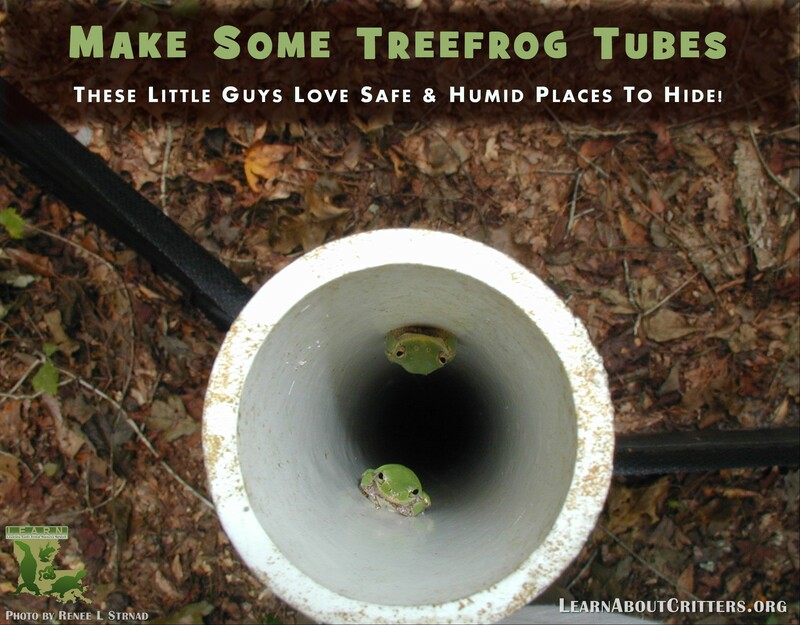 Follow the instructions in our post about creating treefrog tubes. 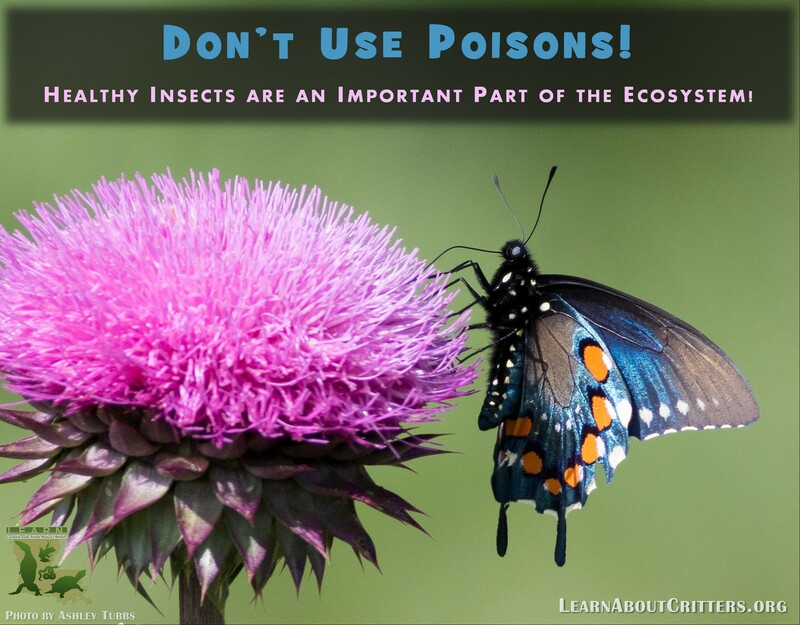 Stop applying harmful pesticides and chemicals to your yard—healthy insects are an essential part of the food web! 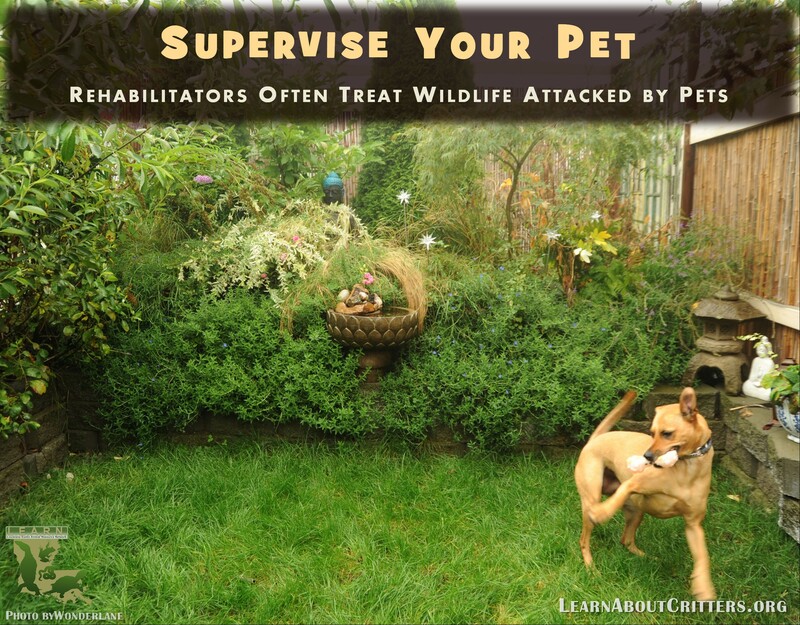 Supervise domestic animals when they are outside; wildlife rehabilitators take in animals attacked by pets all the time. 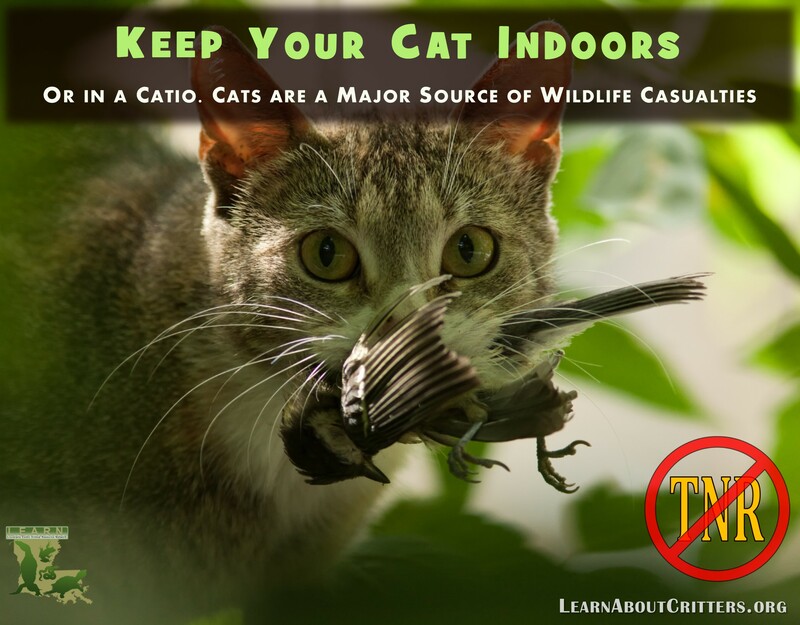 Work to humanely eliminate feral cat populations—cats are a significant threat to urban wildlife. 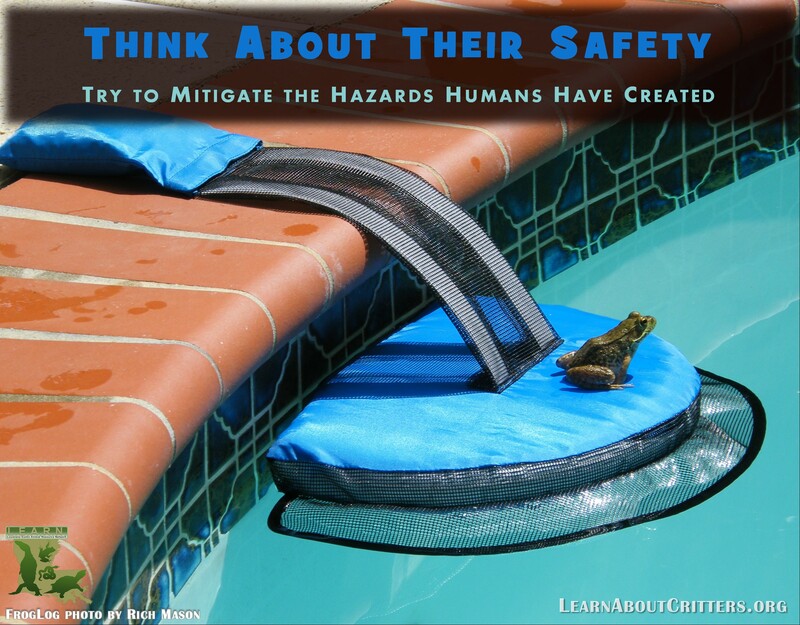 Consider making adaptations to your property that increase animal safety, like the device shown above, which allows animals to exit swimming pools. Animals rarely miss opportunities that we create for them, such as toads hanging out under artificial lights. Unfortunately, they are often also affected by the pitfalls we put before them, such as getting tangled in plastic. Let us be continually mindful of the effects—good and bad—of what we do and leave outdoors. 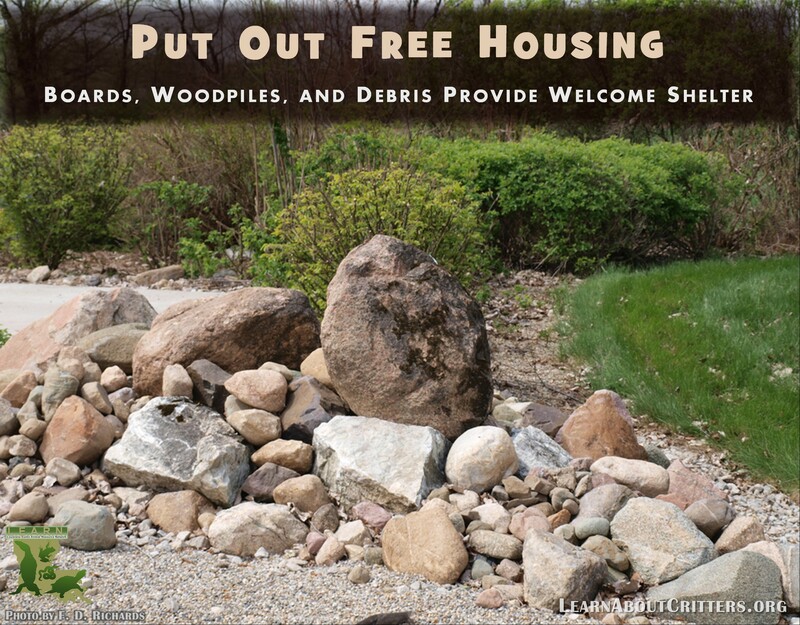 Of course, making our yards eco-friendly is no substitute for preserving wild habitats. These tips are just examples of some small things we can do to help animals who have been adversely affected by human expansion. 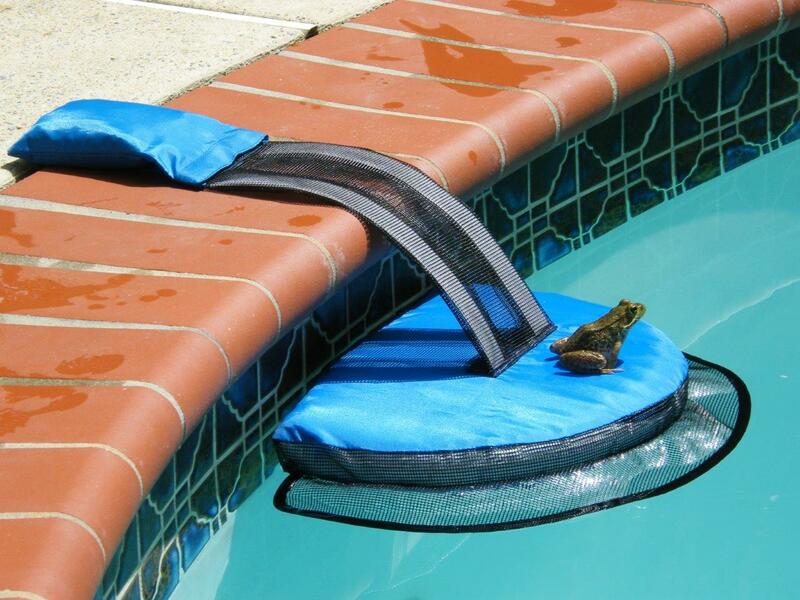 See if you can think of even more ways to help your backyard critters. Retaining some biodiversity is better than none!